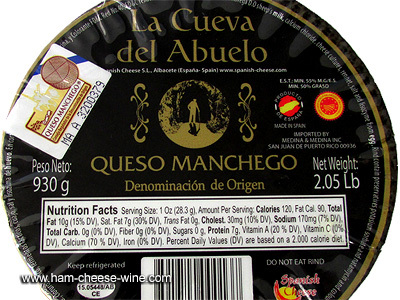 Manchego Cheese “La Cueva del Abuelo" is obtained from the natural sheep milk; likewise, it keeps the quality granted by the origin denomination. 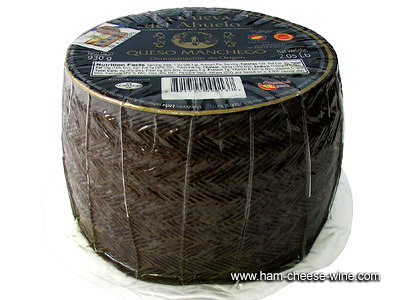 It is considered one of the best cheeses in the world as long as is produced in La Mancha. It is a semi-cured cheese with a fragile texture which has a unique aroma of milk and nuts. Because of its small size, it is an excellent solution for any occasion. Manchego Cheese "La Cueva del Abuelo" is made with sheep milk as well as prepared in clean, dry rennet, also crushed and mixed with salt. Thus, it is extracted the maximum amount of serum so that it retains only substances like fat and protein. It is a greasy cheese, which combines the intensity of its mild taste with salt. 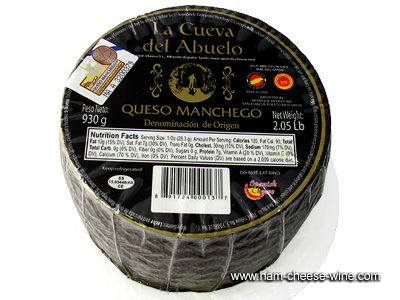 Manchego cheese “La Cueva del Abuelo" is exquisite, it contains the right amount of salt and as the sheep milk is greasy, it is recommended for a direct and daily consumption. It is important to highlight that because of its small size and light weight of around two pounds, it is an economical and a practical option for many purposes like preparing small snacks at any time. Going back to the history of Manchego cheese "La Cueva del Abuelo", a great tradition regarding grazing and cheese making of the inhabitants of La Mancha is observed. 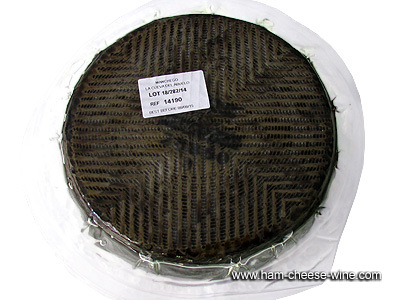 This Manchego cheese is made exclusively with sheep milk which belongs to Manchego race. In addition, it does not contain any drug that could be harmful for the elaboration, maturation and conservation process.